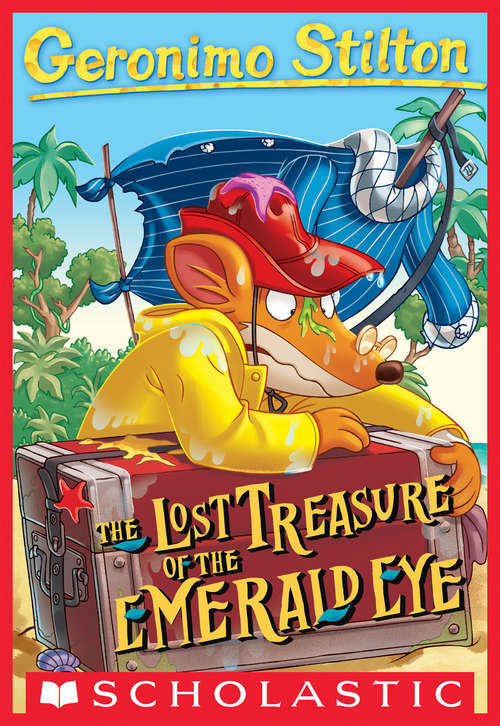 Who Is Geronimo Stilton? That's me! I run a newspaper, but my true passion is writing tales of adventure. Here on Mouse Island, my books are all best-sellers! What's that? You've never read one? Well, my books are full of fun. They are whisker-licking good stories, and that's a promise! Advisory: Bookshare has learned that this book offers only partial accessibility. We have kept it in the collection because it is useful for some of our members. To explore further access options with us, please contact us through the Book Quality link on the right sidebar. Benetech is actively working on projects to improve accessibility issues such as these.